Operator comfort has been greatly improved with the newly designed shock absorption foldable platform. Furthermore, the hydraulic power unit offers low noise, low vibration, smooth lifting and landing reliable operation. 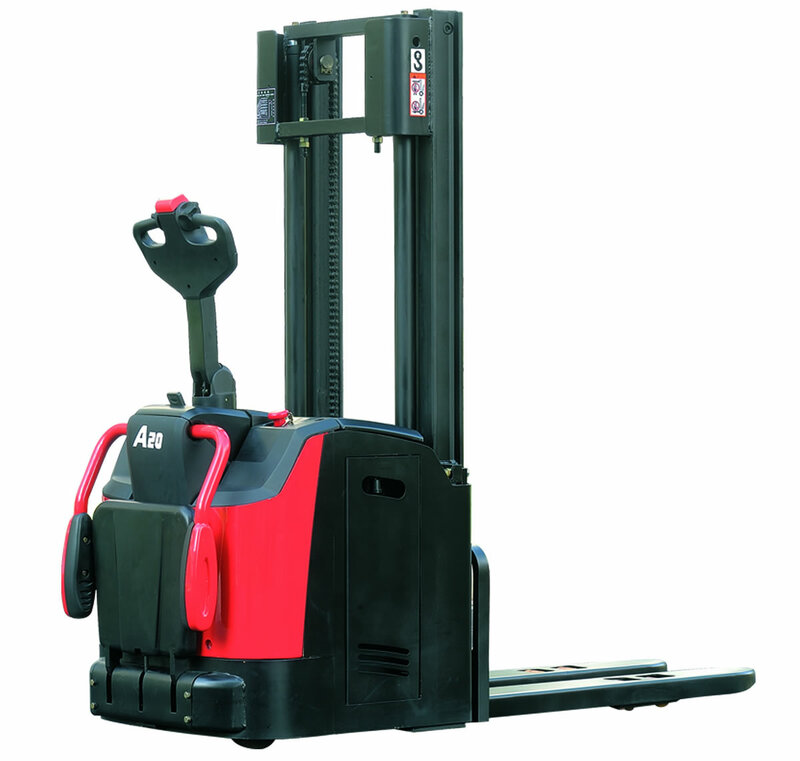 With three braking types and an applied anti-slip function ensures safety of operation is guaranteed.